Did You Win Prehistoric Thriller ICEMAN On DVD? 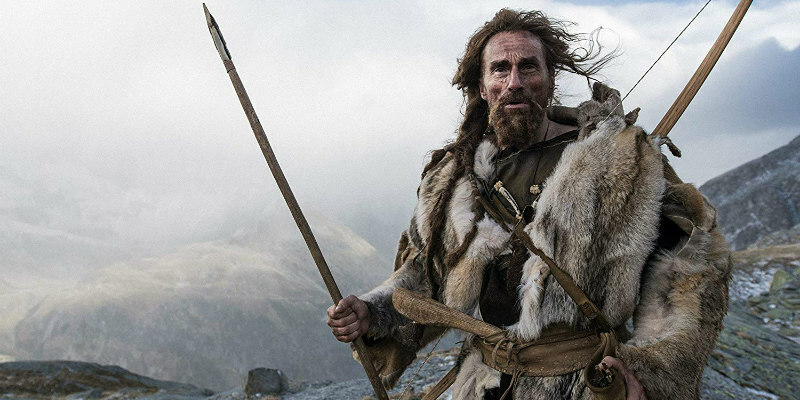 We've got two DVDs of the prehistoric revenge thriller to give away. Inspired by the discovery of ‘Ötzi The Iceman’, the oldest known human mummy found in 1991, approximately 5,300 years after his death, Iceman is an immersive, universal story of survival and revenge. Staring Juergen Vogel (The Wave), Susanne Wuest (Goodnight Mommy), André Hennicke (Downfall) and Franco Nero (Django), Iceman is brought to the screen by writer / director Felix Randau (Northern Star, The Calling Game). The Ötztal Alps, more than 5,300 years ago. A Neolithic clan has settled nearby a creek. It is their leader Kelab’s responsibility to be the keeper of the group’s holy shrine Tineka. While Kelab is hunting, the settlement is attacked. The members of the tribe are brutally murdered, amongst them Kelab’s wife and son, only one newborn survives... and Tineka is gone. 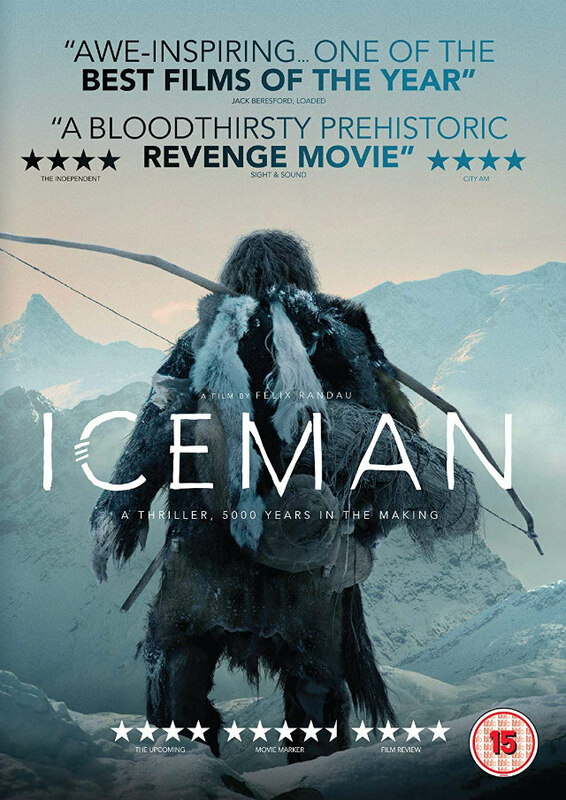 Told with minimal dialogue in an extinct dialect and without subtitles, Iceman offers a unique and fascinating cinematic experience which walks in the footsteps of ancestry to investigate a five-thousand-year-old murder mystery. A revenge thriller like no other – Iceman will be released on Blu-Ray and DVD across the UK by Bulldog Film Distribution on 17 September 2018. We've got two DVD copies to give away to lucky UK readers.